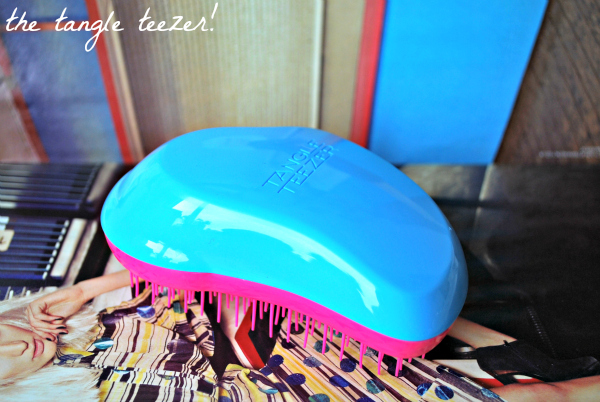 the detangling hero: tangle teezer! do any of you guys remember this little invention? yep.. it was the one from dragons den!! (god I love that show) I've been meaning to give it a mention for a few weeks... finally I've got round to giving you the low down on the tangle teezer detangling brush. 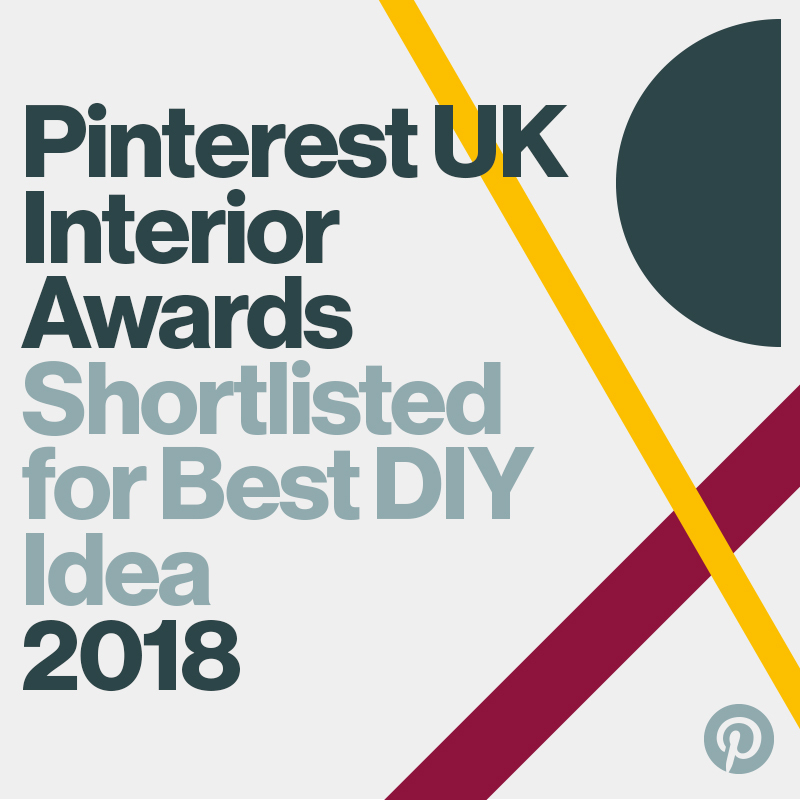 I was sent it a while back from look fantastic and I've been using it religiously since! firstly I have to say it's a strange looking brush; resembling a giant jelly bean it's not exactly sophisticated but it actually does the job. I have long hair prone to tangling (not helped that I backcomb like a woman possessed) and I generally avoid brushing it out until I absolutely have too aha! I think that's why I like this product so much; the rubber bristles on this are different lengths and designed to flex and flick so it minimises breaking and damage to hair. so is it a good detangler? yes and it's also as good on wet hair. I brush through my shampoo and conditioner with it in the shower and it's so gentle it almost doubles up as a scalp massager... cheeky bonus! there's just something about this brush I can't quite describe- it just feels good for your hair. I guess that's comforting especially to a serial hair abuser like me. If you have children who protest over hair brushing then I really think you should look into buying one of these; my sister borrowed it to use on her little brood at the weekend and has given it the 'mum' thumbs up. as for me well I guess I give it the big kid seal of approval; it's a cute giant jelly bean hair detangler. genius! priced from £10.20 I do think they're affordable; they're available here in several different colour options with free shipping to boot. what do you think? have you tried one? I love my tangle teezer, I've had it for a few years and I'm going to have to replace it soon because I use it so often because it's so easy to get through my knot prone hair. Also the look on my boyfriends face when he first found it in his bathroom was hilarious, I don't think he's ever been so confused by a hairbrush before! I saw these new colours on ASOS last night, and I thought to myself why haven't I already got a tangle teezer! So many people love the tangle teaser but it destroyed my hair! :( glad you like it though! I too have a Tangle Teaser and sadly it just doesn't work well on my hair at all - I don't know if it's because my hair is so thick as it works for my friend perfectly. 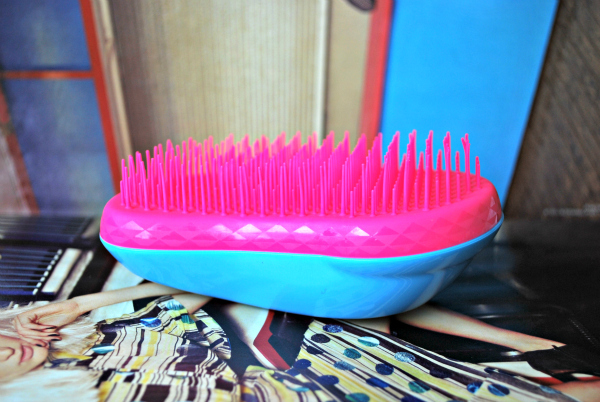 I did used to like the tangle teezer, however the fact it flung out my hands often annoyed me! I nearly took Tom out a couple of times with it! I love mine! Works wonders on my knotty hair. I love my Tangle Teezer, I think I'd be lost without it! I've been debating whether to pick one of these up for so long. I love the colours on the one you were sent!